Each mill village contained its own churches, schools, recreation centers, and stores, building tight-knit communities. 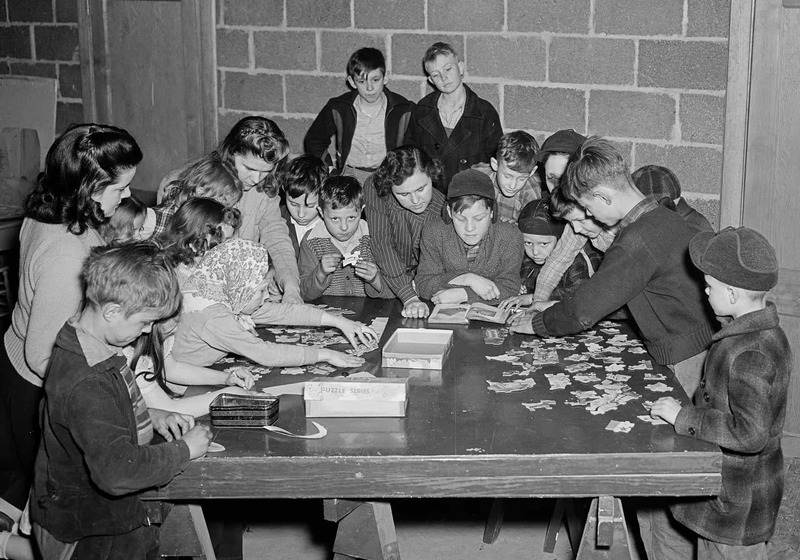 Here, children in the Edgemont community gather in the community center, 1956. Though wages were low, mill village families supported each other through hard times. Many treated their neighbors like family. Unlike tobacco, the textile industry in Durham was almost exclusively limited to white workers. Textile companies built cheap, subsidized housing for white workers in areas near the factories. Despite low wages, white workers had more opportunities for upward mobility and homeownership than Black workers.  Like many mill villages, Erwin Mill provided the community’s basic amenities. 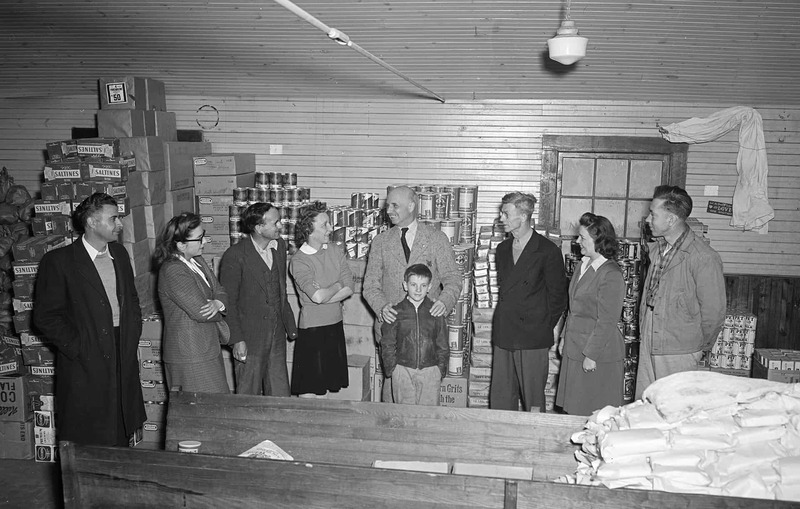 The company store is pictured here in 1946. 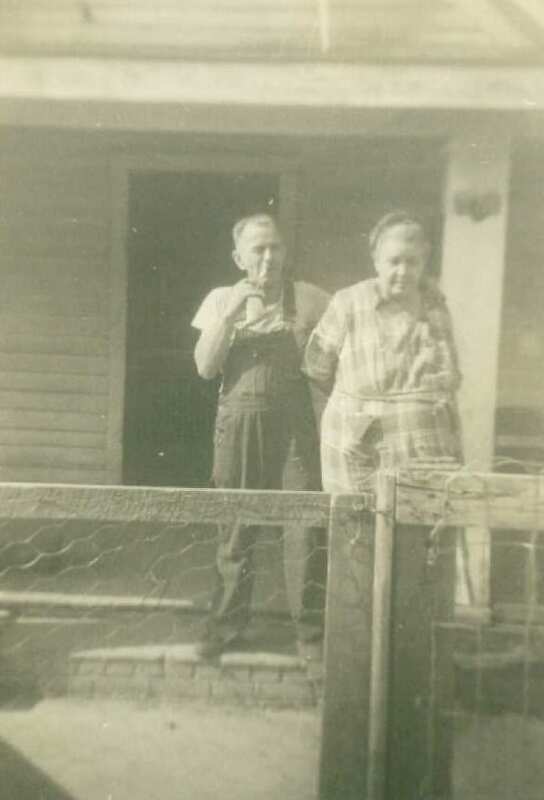 A couple stands in front of their home on Case Street in Monkey Bottom, a poor white neighborhood on the fringe of the Erwin mill village, circa 1900. Mill employers had a great deal of control over workers lives. If people were suspected of actions such as drinking or sexual promiscuity, company management could fire them from their job and evict them from their home.